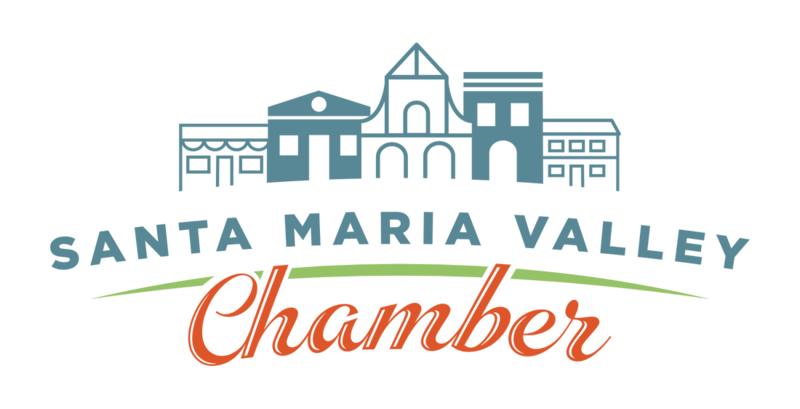 College Square offers convenient shopping, dining, and services right in the heart of Santa Maria. Come over and enjoy Panera Bread, Starbucks, Jamba Juice, Verizon Wireless, Sports Clips, Sees Candy, Wingstop, Subway, and more! ​College Square has a great outdoor patio with a fireplace so friends and family can meet up and hang out during all times of the day. Sign up to receive coupons from your favorite shops, services, and restaurants in College Square! “Like" us on Facebook or follow us on Instagram for latest news, tenant specials, giveaways, and more!